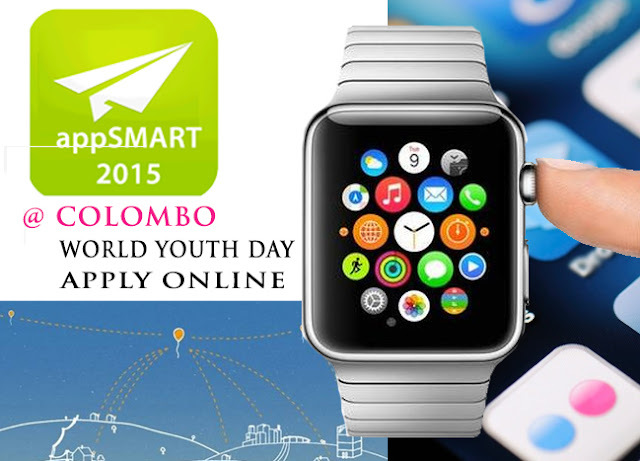 AppSMART 2015 @ Colombo August 8th - Apply Now! Mobile phones typically have a small screen width. A simple trick is to redirect if the browser width less than or equal to 800 pixels. However when the mobile is horizontal the with can be increased 960 pixels or more. The tabs use larger with will still use the non mobile site. Place this in the head section of your main website code. To get the best results, test it with various smart phones. Currently this is the best option as you can use different style sheets to render your web site on any device. A good method is to seperate general and device specific css into seperate css scafolds. Broadband routers keep track of all outgoing connections from the LAN side by maintaining an internal mapping table of which computer on the LAN is responsible for a given outgoing connection to a particular destination on the internet. This allows two-way communication between computers on your LAN and computers on the internet. When an unsolicited connection comes in from the internet, your router does not know what computer, if any, in the LAN should receive the connection, and will block it. In order to receive incoming connections from the internet to your computer on the LAN side of the router, you need to change a setting in the router's configuration so that it forwards all incoming connections for a particular port number to your computer in your LAN.